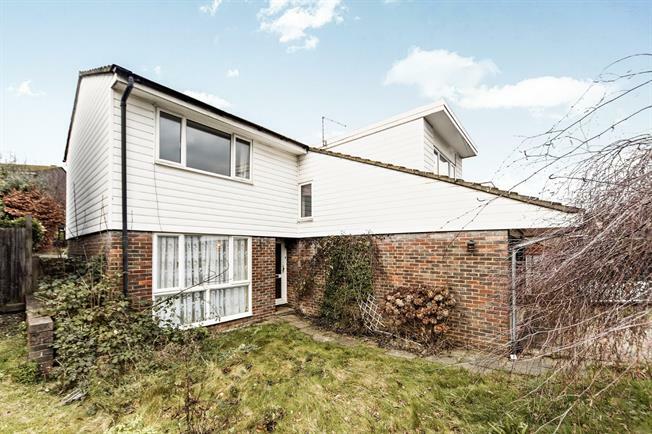 4 Bedroom Detached House For Sale in South Croydon for Offers in excess of £525,000. Detached family home located in a sought after residential area and briefly comprises entrance hall, two reception rooms, fitted kitchen, four good size bedrooms, bathroom and additional shower room. Outside there is own drive, double garage and a private rear garden. Other benefits include gas warm air central heating and double glazing.